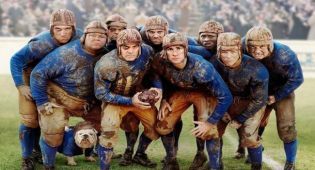 “Leatherheads” is a comedy film about the early days of professional American football in the 1920’s. 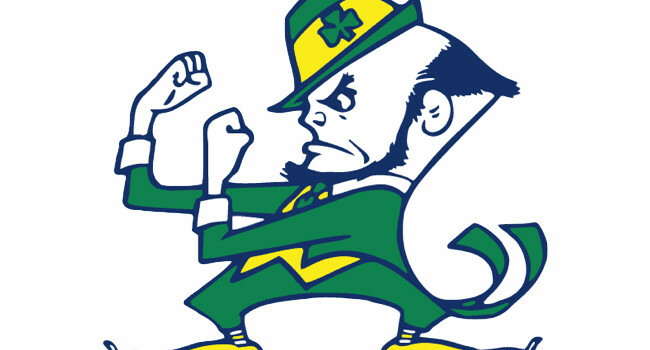 The film’s main character, Jimmy “Dodge” Connelly, is loosely based on real-life football player, Harold “Red” Grange, The team, the Duluth Bulldogs, is loosely based on the Duluth Eskimos. Ed Hochuli is the most famous referee in the NFL, known for his barrel chest, chiseled jaw, and burmese pythons that even dwarf the football players he officiates. I want to be Ed Hochuli.